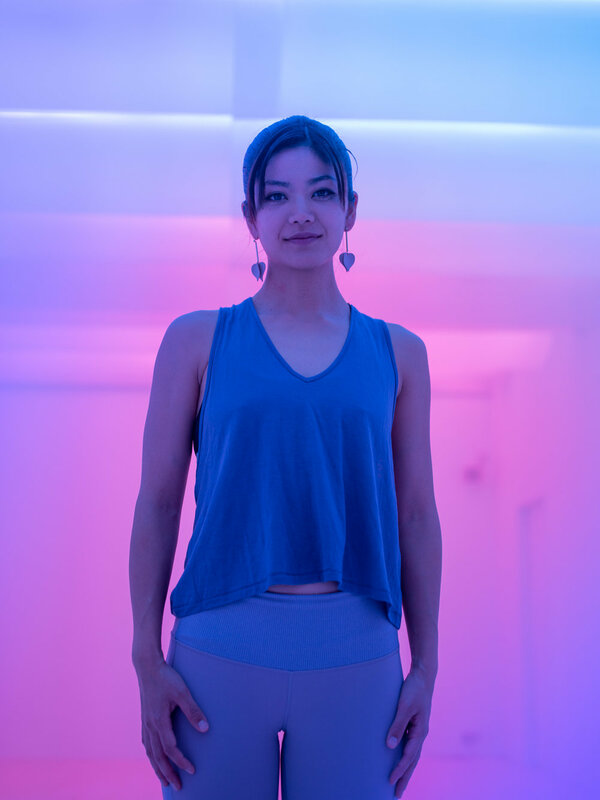 Marie Yagami is a certified Jiriki Seitai teacher, Vinyasa flow Yoga instructor, and Performance Designer with a life-long passion for movement, performing arts, and all forms of artistic expression. She grew up in a Yoga ashram in Japan while her father created Jiriki Seitai. Marie graduated with a BA in design, from the Pratt Institute in New York City, and a MA in Performance from Central St. Martin's in London and is also a certified yoga teacher. Marie teaches Jiriki internationally and collaborates frequently across a wide range of creative performance projects.